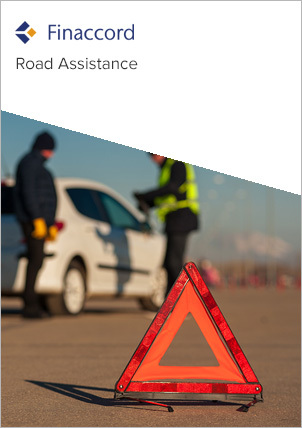 Road Assistance in the Netherlands is a report about the market for prepaid assistance – sometimes referred to as breakdown recovery insurance – acquired by individual consumers owning passenger cars in the Netherlands. The research is based on a primary survey of over 80 actual and potential distributors of road assistance in the Netherlands including automotive clubs, motor insurance brands, car manufacturer brands and independent warranty providers. For each of these organisations, it establishes whether they offer road assistance in any format or not and, if they do, the partner assistance firms with which they work if they do not report managing the service themselves on an internal basis. Having presented the provision rates for road assistance across these main categories of distributor, the study then compares the operating models that they use, shows which providers of road assistance hold the most partnerships in each category and comments upon the importance of other distribution options including online aggregators and packaging with banking products. Moreover, it quantifies the value of the market for road assistance acquired by individual consumers in the Netherlands in 2016 plus the volume of policies in force at year end (both segmented by distribution channel), presents the likely market share by revenues of the leading competitors, and provides forecasts for the value of the market up to 2020.
to understand the competitive position of established national assistance brands (e.g. the ANWB in the Netherlands), international assistance providers and challenger assistance firms, plus the potential for new distribution models, such as on-demand road assistance apps, to disrupt the market.